Did you seen any notification on your friends profile? That he/ she is using Facebook without internet . Don't shock after seeing such a notification because now Facebook add new feature for the users that don't have multimedia phone or that cell phone which does not support internet connection . 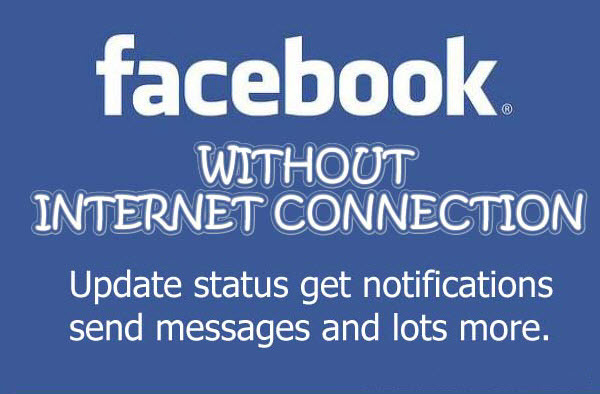 Moreover user which have such features in their phone are also using this app because this allow you to get updates with the Facebook latest updates as well as its easy to use functionality increase its demand. 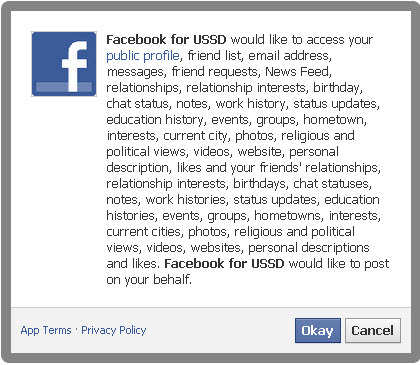 1 Open Facebook for USSD App. This Pop-up is to notify you that Facebook for USSD will access your public profile and many other areas like friend list, email address etc as well as they would like to post on your behalf. If you like to give it access then click on Okay button. 4 After clicking on Okay button . A final pop-up will appear which will ask you to take permission for managing your message . You can click on Okay If you want to give access else you can skip it also. 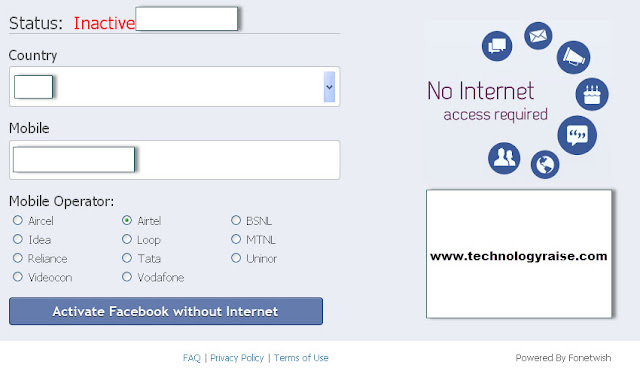 After checking your details you have to click on Activate Facebook without Internet . Now you have to dial number *325# toll free from your mobile with whom you want to access your Facebook. Your have 40 sec to dial this number from your Facebook to complete the process. Disadvantage of this is that this is not actually free of cost .After completing your process you will receive a message . It will charge you some money to get activate this service .